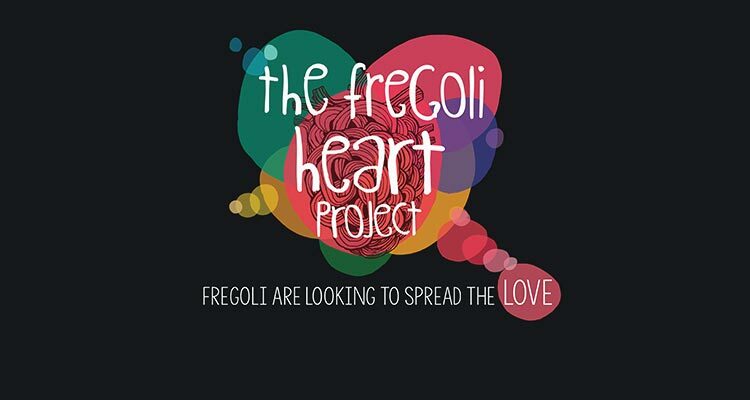 Fregoli Theatre are delighted to present the first performance of The Fregoli Heart Project at Cúirt 2019. In an era of borders, marginalization, and mass attempts to inspire hate and difference, Fregoli wishes to return to what is quintessential to life; love. This is a performance in development created from public stories of love in all its forms, which explores the many aspects of love. With a large creative team including a visual artist, composer, performers, dancers from the Eglinton Galway, and the Bohermore Teen Drama Group this is a performance about stories of love.